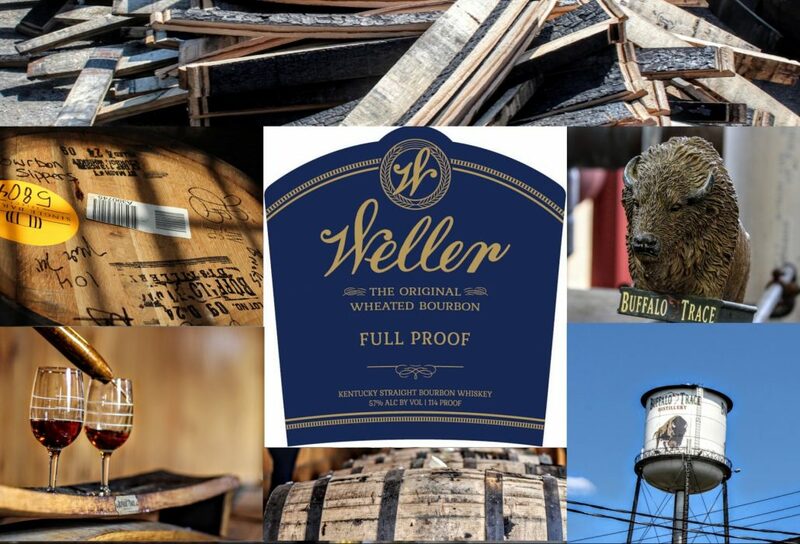 At a MSRP of $49.99, Weller Full Proof Bourbon has officially been announced by Buffalo Trace. 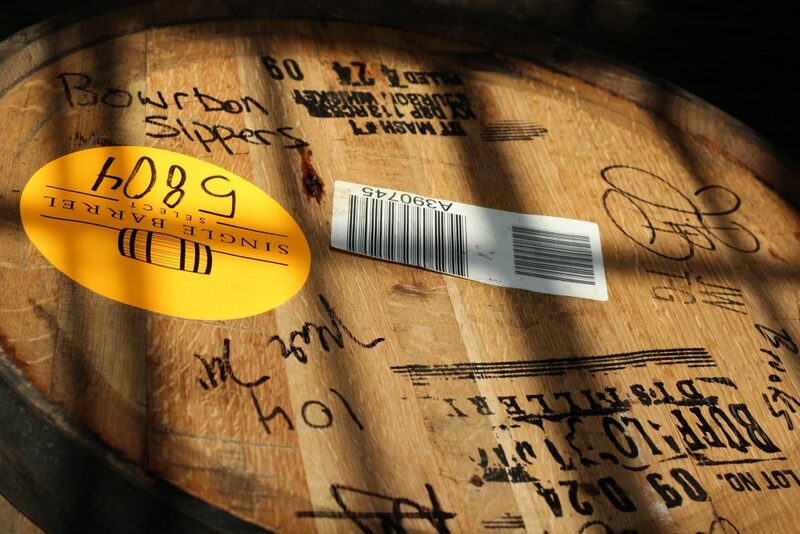 A couple weeks ago, the internet blew up when the WFP label was noticed on the TTB website. 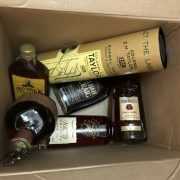 With much excitement came quite a bit of frustration from those who have had trouble finding other Weller products while Bourbon Hunting upon hearing the news. 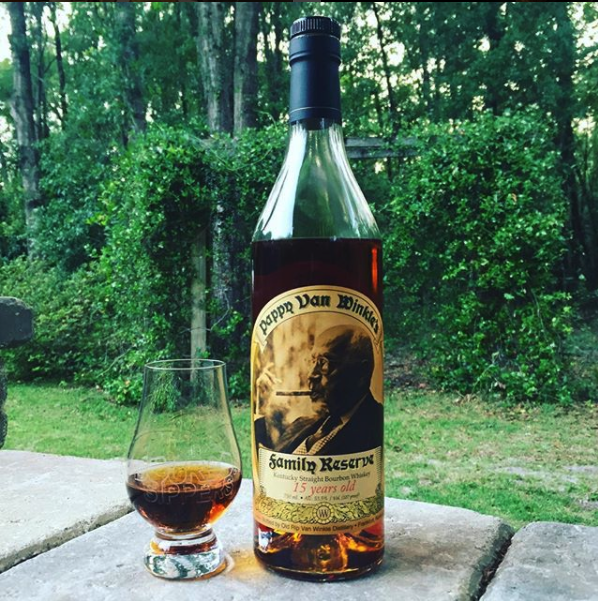 There is no age statement (that we’ve seen) about this bourbon. 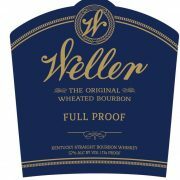 Rather than the screw tops the Weller line has currently, Weller Full Proof will have a cork stopper. Both the old and new screw tops have received a lot of complaints in recent years, so the switch to a cork will likely be well-received by the whiskey community. 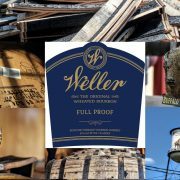 We were fortunate enough to join Maison Corbeaux in picking a few barrels last year and of course, we requested the that the Weller Antique be NCF. 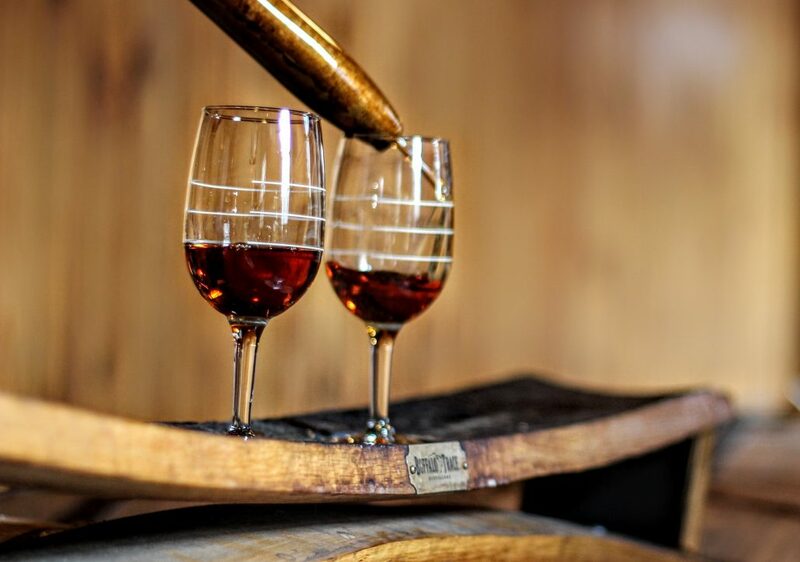 So we’re excited to hear that Buffalo Trace is adapting to the requests of Bourbon Sippers around the country. Nose: Vanilla, Dark Cherries and Caramel. 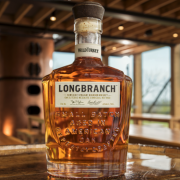 Palate: Caramel and Toasted Oak. Finish: Long, with notes of crème brûlée and chocolate. It’s only 3.5% more ABV than OWA, will this be a noticeably different product? Will you join in on the hunt or throw in the towel? Click Here to Find Distilleries, Whiskey Bars, and Liquor Stores via Explore Whiskey!